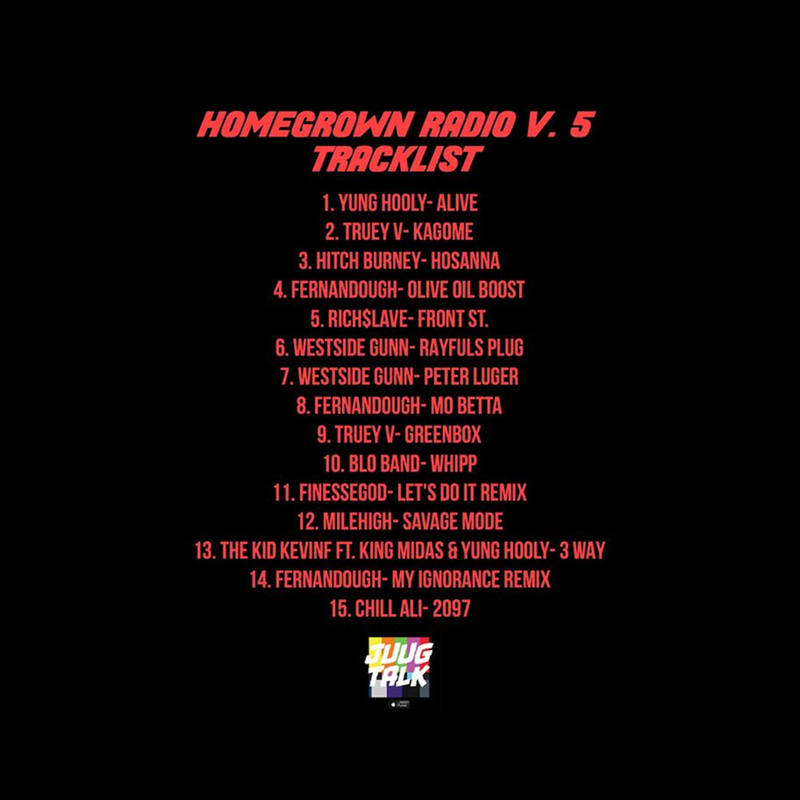 Flagrant City: @JuugTalk – Homegrown Radio Vol. 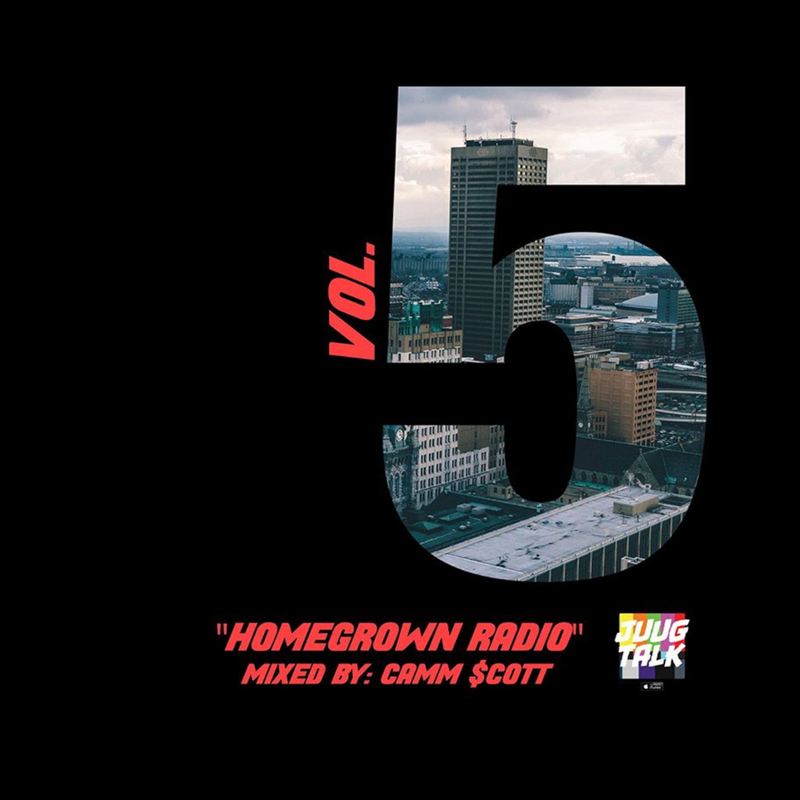 5 Mixed by @camm.scott [Mix] – Be Fearless. Be Flagrant.